A virtual phone system provides your business with the same features you’d get from an enterprise phone system but without the hefty price tag. It starts with a toll free number which rings to your auto attendant, a virtual receptionist that provides your callers with information and guides them through your virtual phone system. Your virtual phone system also doubles as an internet fax service – allowing you to send and receive faxes from any computer. This is done through WebLINK, your web-based control panel where you can also choose voicemail messages, change settings, run call reports, and update account information online. Find out how you can obtain an 800 number and give your customers all across the U.S. and Canada an easy way to reach your business without dialing long distance. Using an 800 number can also boost your professional image and help your customers see you as an established and reliable company. Every 800 Number we provide is associated with a powerful virtual phone system that will answer every call for you and direct callers to the right call forwarding or voicemail extension. 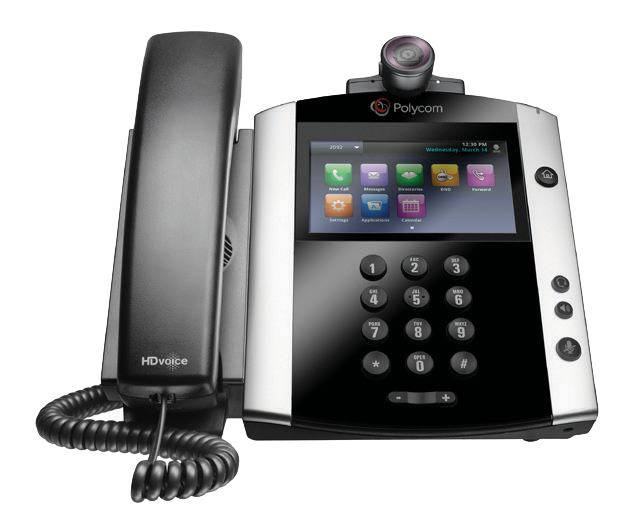 This is just one of many amazing virtual phone system features that will save you time and help you sound professional. FreedomIQ is a hosted VoIP phone system from FreedomVoice that sends and receives calls over your existing Internet connection. FreedomIQ provides growing companies with a cost-effective, highly-scalable business VoIP phone solution that slashes upfront costs and eliminates PBX maintenance. We offer multiple 800 number calling plans to let you choose the right service for your business. All toll free numbers include an auto attendant, call forwarding, voicemail, and more. 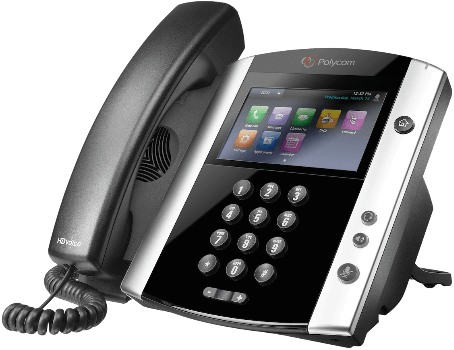 These features give your business the benefit of an enterprise phone system for a fraction of the cost.